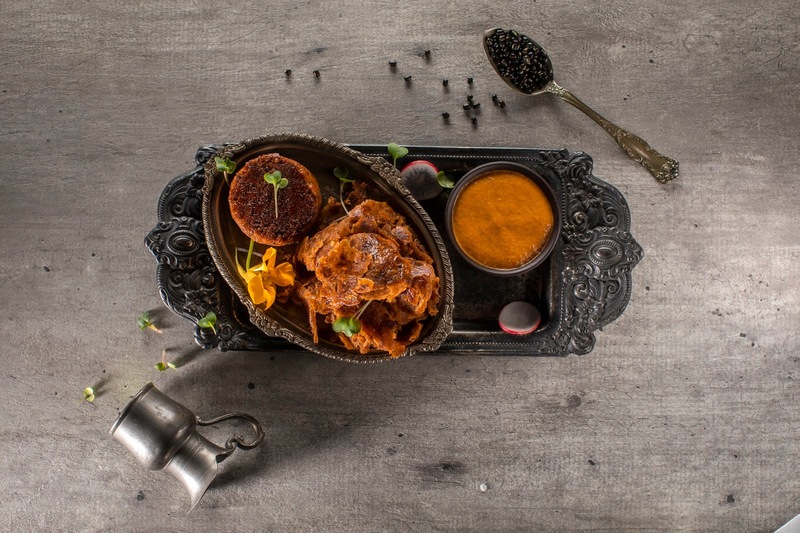 In this blog post, I feature the launch of a brand new menu at Prankster, Sector 29, Gurgaon. 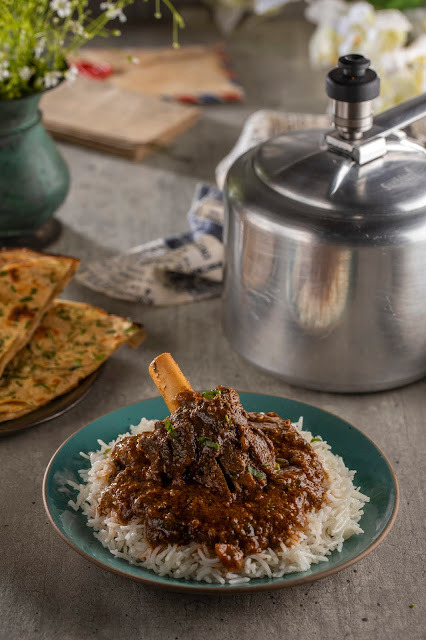 The menu, which goes by the name of Classic Nostalgia, is all set to take you on a desirous "homeward" journey; if you're someone like me who has a deep spiritual connection with the yesteryear, this menu is definitely going to put a BIG smile on your face ... I kid you not! 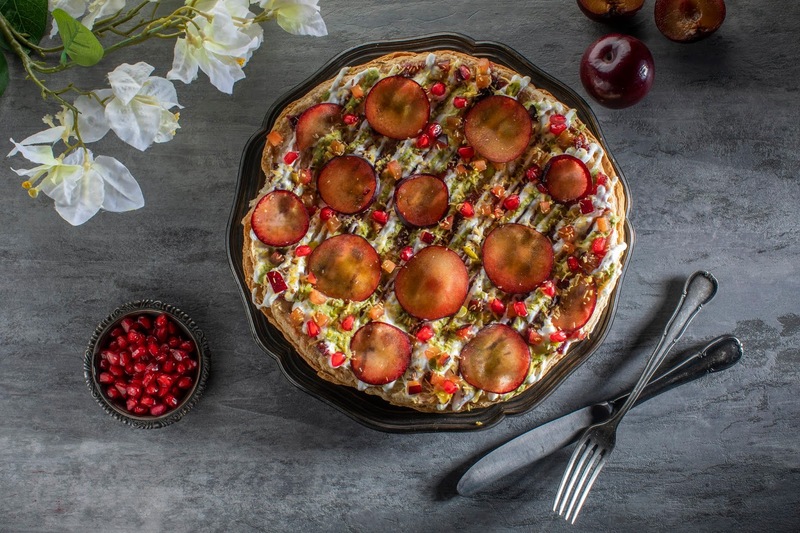 The New Year is here and with it a fresh page to introduce an utterly innovative menu. 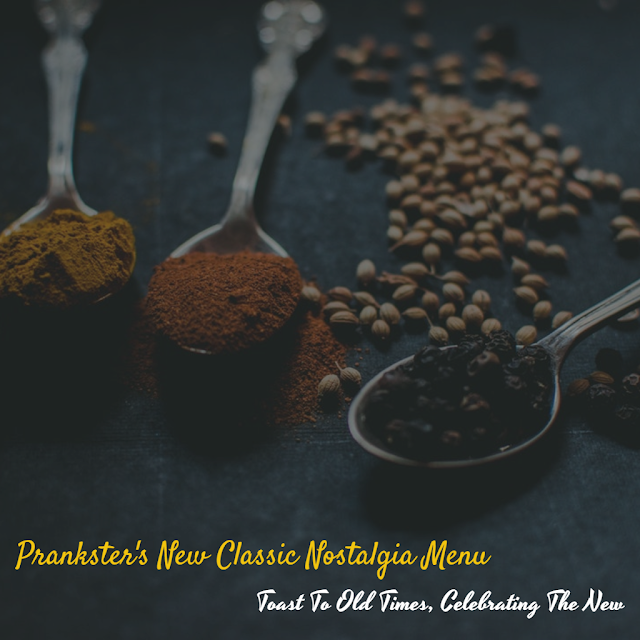 With the launch of its much-awaited Classic Nostalgia menu, Prankster has yet again proven that their heart is still in the right place. Hailed as an all-day dining and drinking destination, Prankster tries to imbue local flavors from the back alleys of India and metamorphose them into a unique culinary experience. The pioneers of Progressive Nostalgia bring to you a menu comprising a new element of Classic Nostalgia, boasting in the process absolute topnotch culinary perfection! The refreshing new offering - which is unexampled and now waiting for you to come and explore - follows an entirely new approach that's fun and familiar yet innovative. With a focus on rekindling fond childhood memories, the cuisine combines 'traditional comfort food' grandma recipes with seasonal ingredients and showcases the same in its modern-day avatar. Led by a team of seasoned professionals, inseparably linked by their love for food, Prankster is Biggie Hospitality's second venture in India after Pirates of Grill. The core team comprises the brother duo Inderjeet Singh Banga and Jasmeet Banga and Corporate Chef Harangad Singh. 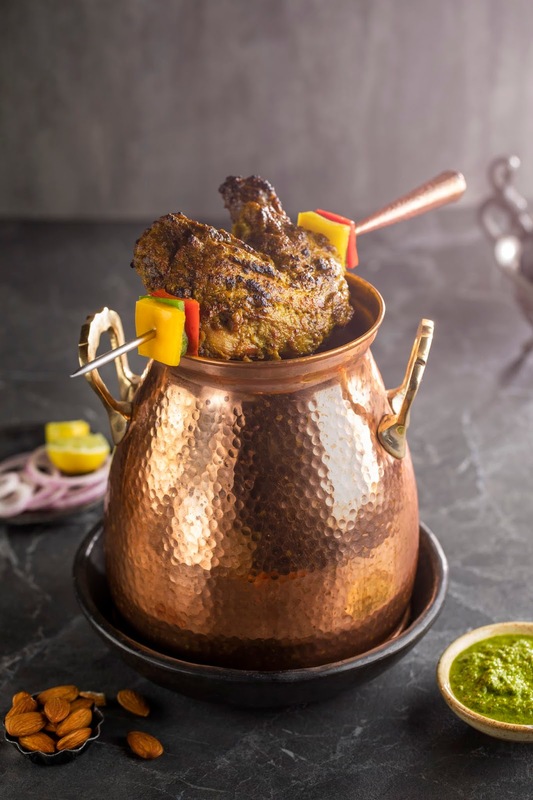 Corporate Chef Harangad Singh and his team - in their quest to make every meal better than the last - delight diners this time with dishes like Chena Chaat, Kala Chana Shorba (Soup), Dal Makhni Trilogy with Sour Cream Mousse, Cooker Meat, Badaami Tandoori Murgh, Tawa Bhuna Boti with Makhan Kulcha, and many more. Each dish has a story to tell, which you'll be able to relate to in some way or the other. 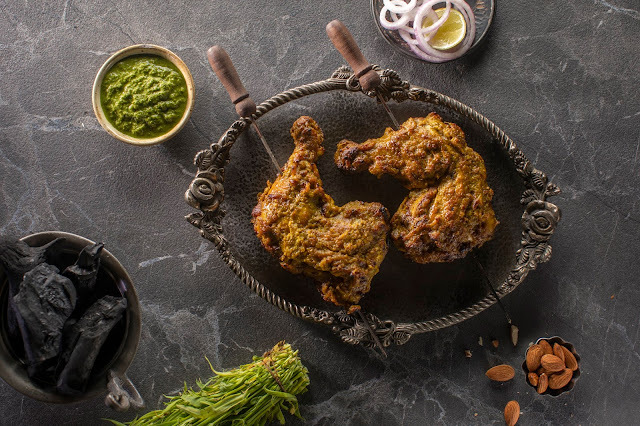 Kudos are in order for owners Inderjeet Singh Banga and Jasmeet Banga, who continue to push boundaries and dig deeper, enhancing the idea of Classic Nostalgia upon which the food philosophy is based. 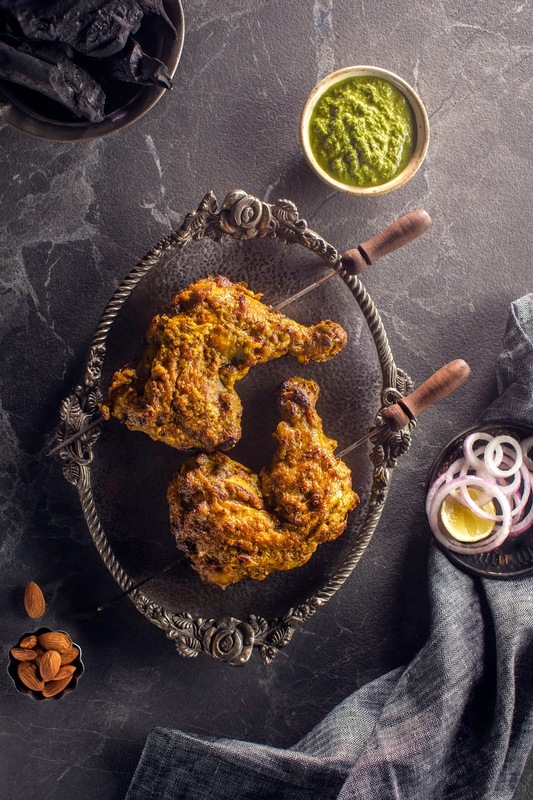 Over the years, Prankster has emerged as a restaurant which understands the customer's sentiments fully, providing best in class service with a tremendously detailed connotation towards tradition. 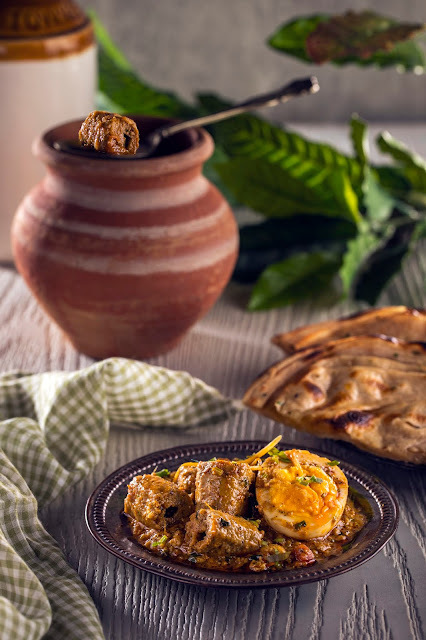 The menu presents the classic yet unexplored charm of your childhood. It highlights local ingredients and seasonal offerings, marrying them expertly with familiar flavors. 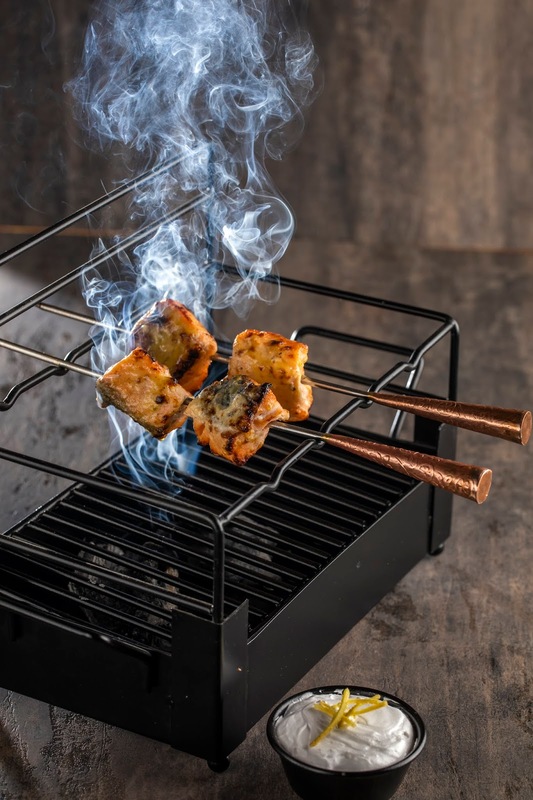 Not only that, but it also takes inspiration from culinary cues and eating habits, like sharing dishes just the way it would be at your table. 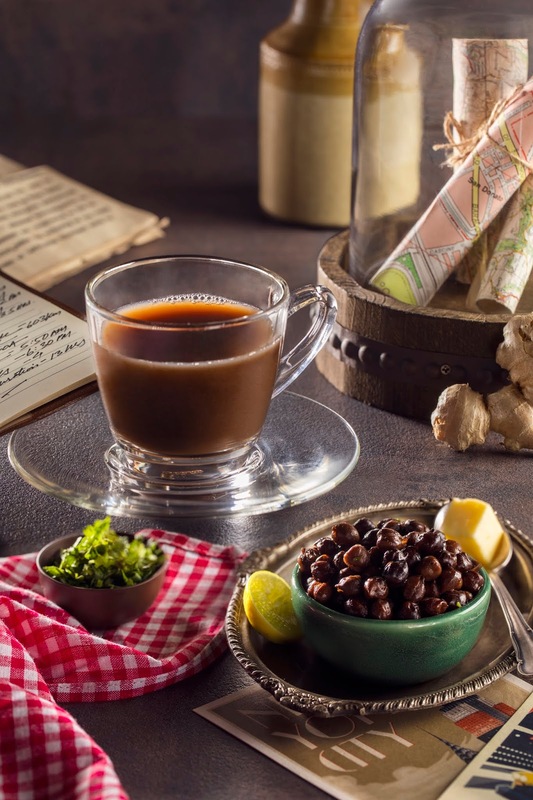 The Kala Chana Shorba is a brilliant rendition of a home-style soup, which elders used to make each time Kale Chane were made at home. Simple, full of flavor and packs an extra punch with that spoon of butter and a dash of lemon that the chef recommends adding before you sip. 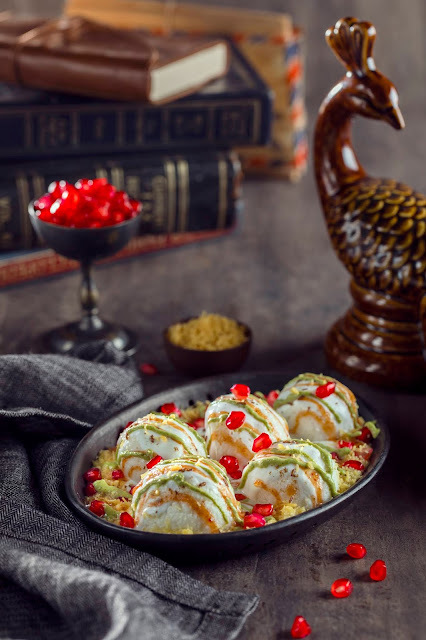 Created in the spirit of adventure, Prankster is all about introducing something new yet familiar with the likes of the spongiest 'Chena' served brilliantly in a Chaat form. My quest for the real dairy chaat has finally ended with this dish made of Chena base, chilled sweet yogurt, mint chutney, fresh pomegranate, semiya, and tamarind chutney! 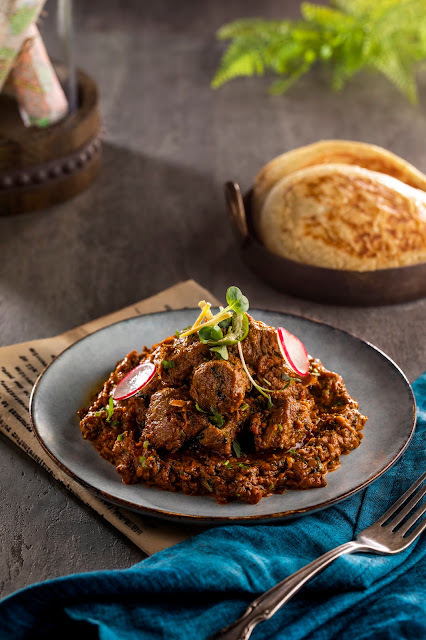 Dishes like the 'Dal Makhni Trilogy' comprises a Dal Paratha, Dal Galouti, and a smooth and creamy mousse. Prankster brings the 'Cooker Meat' back in vogue, by cooking - and believe it or not - serving the mutton in a pressure cooker. The last whistle actually happens at your table! What I really loved about this dish was its aroma; the bubbling hot tender meat curry is cooked to perfection and goes well with Tandoori Roti. 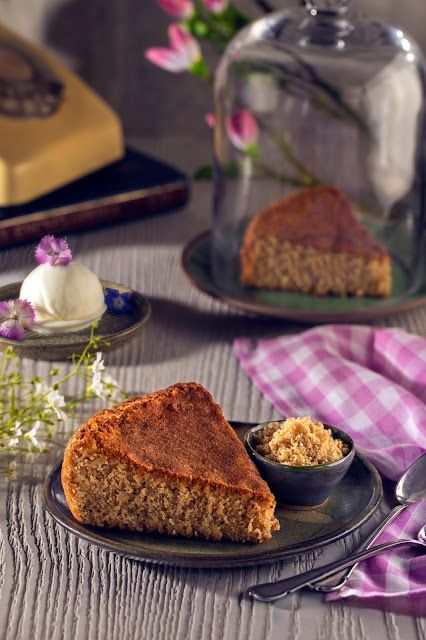 Another highlight of the new menu is the desserts where you truly get a taste of your childhood - be it the Mumma Cooker Atta Cake or the hand rolled and homemade Atta Semiyan, which at some point we have all eaten in our childhood. 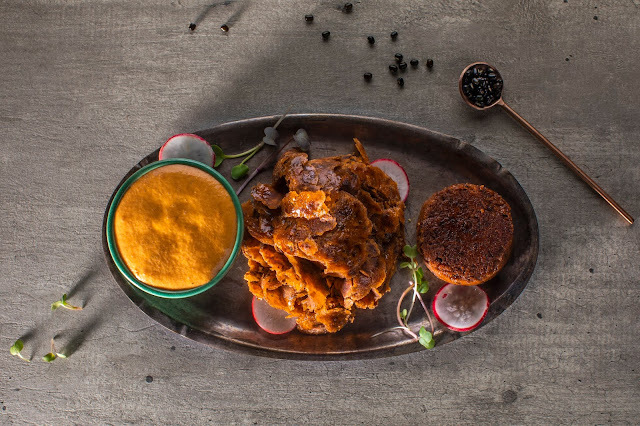 Suffice to say, I loved every dish from the new menu, be it the 'Matter Paneer Pakoda' or the stunning 'Badami Pakhtooni Tandoori Murg'. 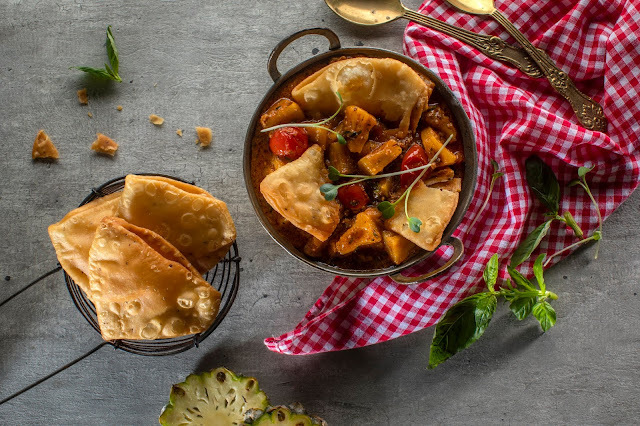 The cooking methods used for all the dishes speak with immense pride about our age-old Indian traditions, yet the flavors are quintessentially twenty-first century – modern, subtle and thrilling. 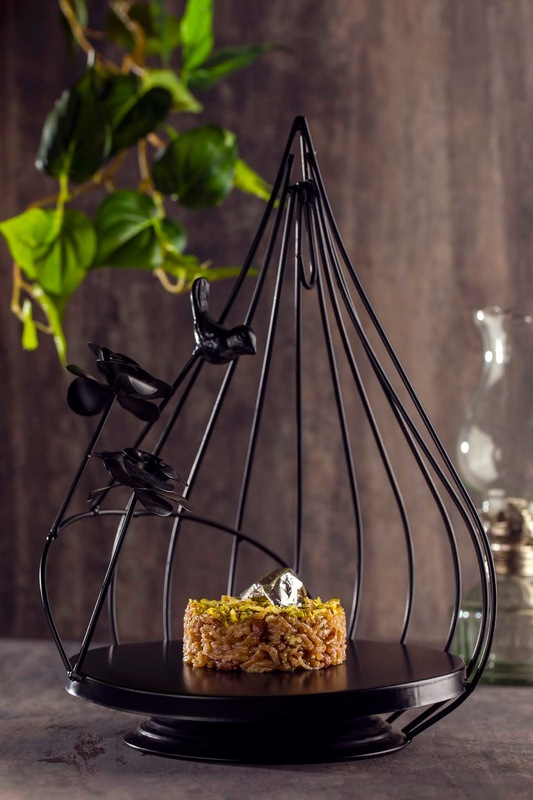 The concept - with its beautiful plate presentations - is an inspirational treat for all those who crave for good food with a difference. 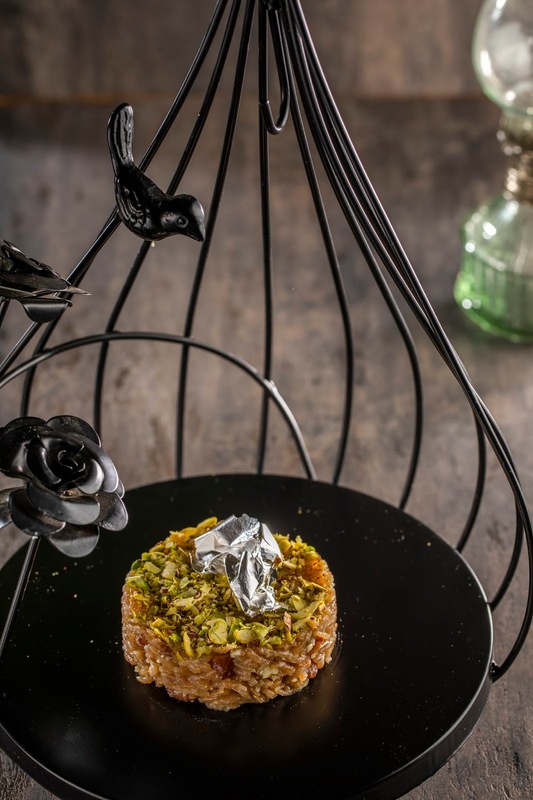 While the core of Prankster remains intact, its transformation through this new menu is indeed exceptional. Here's a toast to old times ... come, celebrate the new with this menu!